One of the things Apple has done is simplified checking out your payments history. Instead of having meaningless gibberish populating your purchase history, Apple uses machine learning and purchase location to figure out merchant name and lay it all out in an easy to read format. 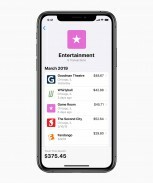 The app will also classify your purchases into categories, such as shopping, entertainment, etc. There are also weekly and monthly spending summaries available to see. 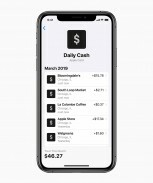 Apple Card also gives you daily cash rewards instead of points. For every purchase you make, you get 2% Daily Cash, which is added to your Apple Cash card each day for you to use with Apple Pay. If you make any purchases with Apple, such as in an Apple Store, App Store, iTunes, etc., then you get 3% Daily Cash. 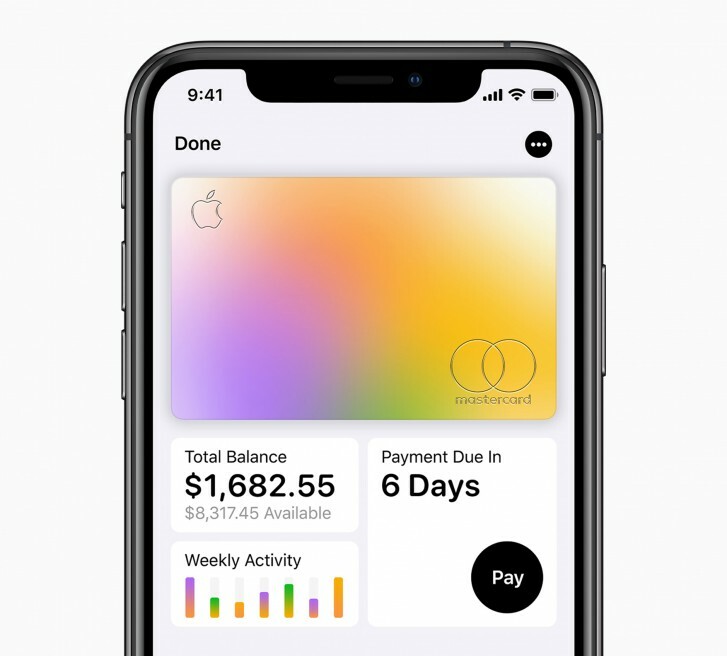 The Apple Card has no fees like other credit cards. Apple doesn't charge you any annual, late, international or over-the-limit fees. There's also an interest calculator within the app to show you how much interest you will be charged depending upon how you to choose to pay your bills. You will always be billed on the last day of the month and you can choose to pay monthly or biweekly. 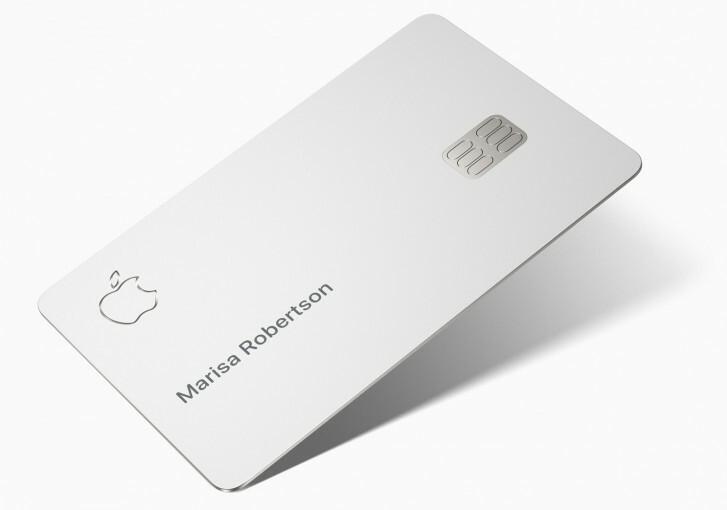 Apple Card lives entirely on your device, within the Secure Element chip used by Apple Pay. 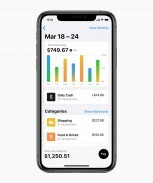 Every transaction is authorized by Touch ID or Face ID and uses a one-time unique dynamic security code for authentication. However, Apple goes one step further. Apple will have no knowledge of where you shopped, what you bought and how much you spent. Apple also got Goldman Sachs to agree to never share or sell your data to third parties for marketing or advertising. Titanium card. Because, why not? Finally, for places where Apple Pay is not supported, Apple actually also unveiled a physical credit card. This card is machined out of titanium and will only have your name and a chip on it, with no other information, making it more secure than your average credit card. Apple did not reveal how much this card will cost you, but it will likely be a pretty penny. It does look quite cool though, for whatever it's worth. And that's pretty much Apple Card. 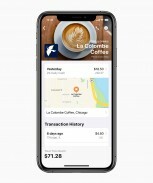 It will be coming to Apple Pay users in the US this summer. You can sign up now on Apple's website to be notified when it's available.